In the heart of North Carolina, everyone knows that the month of March is all about March Madness and college basketball. While we all have our favorite team, mine is my alma mater, NC State. Even though State has had a few games that, on paper, we should have won, I have been impressed with our new coach, Kevin Keatts, and how he has built up the stamina of the players through his practices. I once worked with someone who said, “Chance favors the prepared.” This quote is a spinoff from Louis Pasteur’s statement: “Chance favors the prepared mind.” How much do you think luck vs preparation play a role in winning college basketball games? How much so in advancing your career? I reached out to get additional perspectives on this last question. Over the next few weeks I will be sharing the themes that arose from this research with you along with personal stories from the participants. In the meantime, think back over your career journey to date. 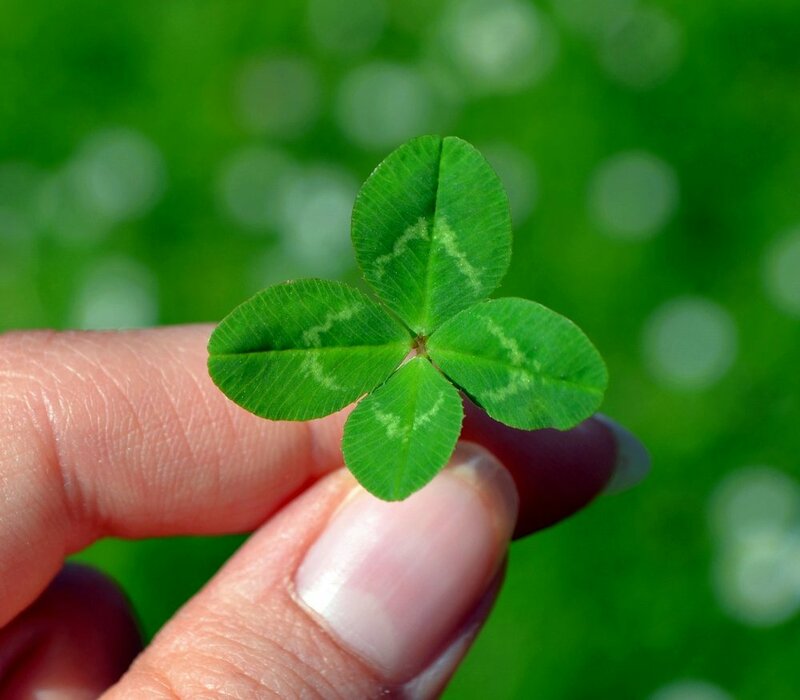 How did luck play a role in your path? What about preparation? As we examine the two in retrospect, we will gain insight into actions that will set us up for success in the future. Lesley provides individualized coaching to professionals who are seeking greater satisfaction in their careers. She helps them uncover their God-given gifts, name their non-negotiable values, and align their career path with those gifts and values to have a greater impact on the world. Lesley has helped professionals from many different fields, including IT, healthcare, and education. Schedule a free introductory session with Lesley today to grow more deeply in your career or to make a shift into a role or industry.